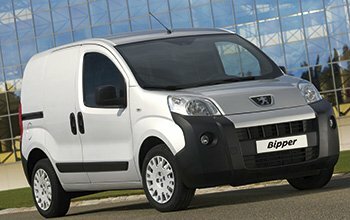 StoreVan manufactures high quality, Italian design solutions for Peugeot vans. 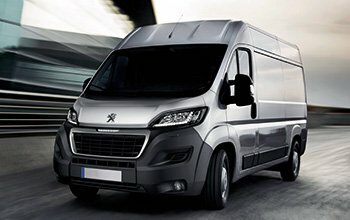 Interior coverings for your Peugeot working van cargo area protection, roof racks and ladder racks for safe roof loading, and shelving for commercial vehicle outfitting to meet specific professional needs. 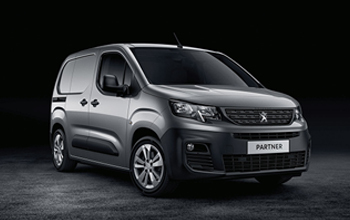 If you are a sales agent and you need to fit out your Peugeot van, ask Store Van for advice! Experienced salespersons and brilliant designers will study with you the right solution for your travelling requirements! Organised shelving systems with shelves and compartments, with up and over doors in aluminium or with shutters, open shelves with bars, transparent drawer units with front opening and special stops for the storage of small parts. Everything is in its place inside drawers with adjustable dividers, compartments with anodized aluminium doors and with case stop belts, foldable shutters, shelves for plastic cases. 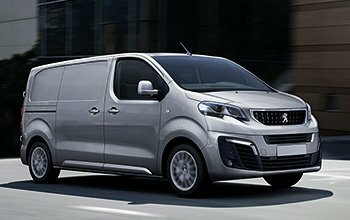 For an even more complete Peugeot outfitting equipment range, Store Van offers a complete set of accessories: collapsible vice workbench with height-adjustable telescopic support leg; fire extinguisher; paper holder; hand wash kit; cable holder; etc.